An independent family run coffee shop nestled in heart of Pontcanna. 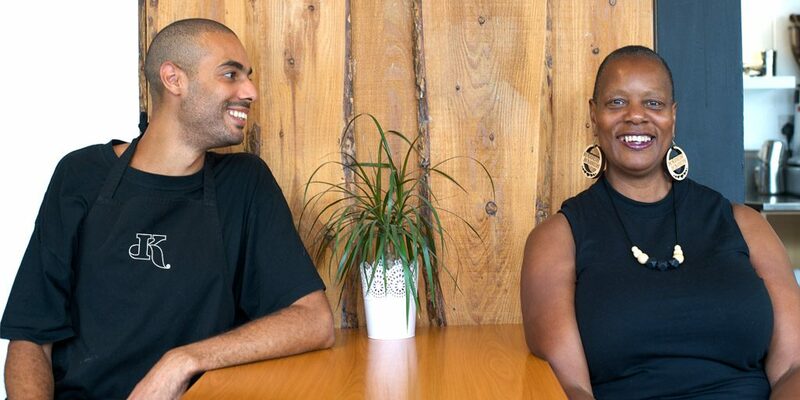 Kemi’s Pontcanna is a partnership between Kemi and son Patrick, with a passion for all things food. After several coffee shops around Cardiff they have been settled in Pontcanna since 2012. Having worked previously with Volcano Coffee Works, based in brixton, Patrick jumped at the opportunity to work with them again. 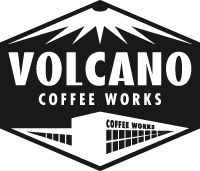 Headed up by master roaster Kurt, Volcano commits to pay a significant margin above the fair trade price and link it to quality, rewarding farmers for a premium product. Volcano’s flagship epresso blend “Fullsteam”, comprising of Pichanaki and Chanchamayo from Peru, is a unqiue example of how manipulating roast profiles can create depth and complexity in delicious espresso. We use locally sourced, fresh produce to create dishes in our signature style. From breakfasts served on our own bread, house recipe granola (organic and gluten-free), Our salad selection changes daily and is made from the freshest produce, always striving to create something new and exciting. You can trust our experienced and friendly team to deliver the perfect event from boutique weddings, personal celebrations and corporate events. We offer an array of packages to suit budgets & are happy to tailor menus to suit dietary needs. All events are bespoke, so contact us with any queries you may have, we are here to help! Kemis cafe is the perfect space for a private party to celebrate a birthday, party or office social. We are happy to tailor our menu to suit the occasion combining a selection of delicious signature dishes and drinks that will satisfy any crowd. We hold a variety of evening events including story telling nights and supper club so keep your eyes peeled for the next occasion! We also operate an open walls policy so if you’re a keen artist & would like to see your art on our walls, give us a call.